Spotify is an app that provides access to various music tracks and has a huge collection of music within it. During the month of November last year they have informed their subscribers that they would be coming with an extension. This extension would help the existing subscribers to have access to video contents along with the audio tracks. This addition seems to be no surprise to the users since the rumours were stirring in air regarding the add-on to the existing application. 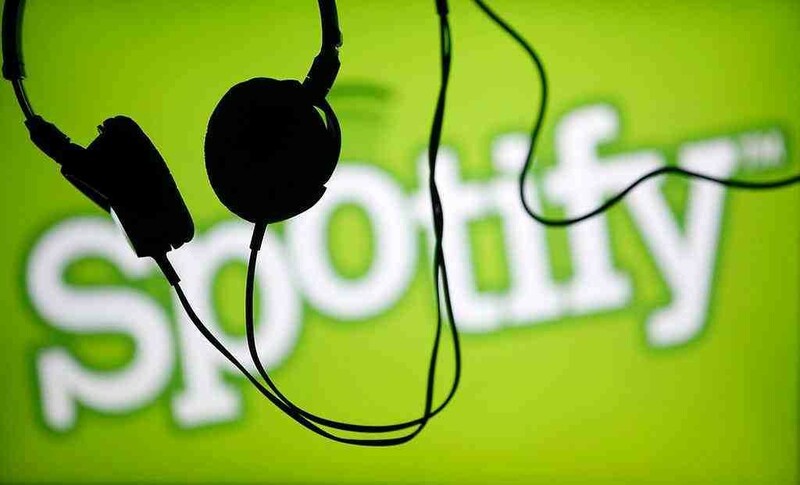 Spotify claims they are having more than 60 million subscribers in more than 58 countries in the world. So to please these customers they include certain non-music contents such as posdcasts, news bulletins and video news. One such new initiative is providing BBC Minute, which provides a substitute round the clock news service to its subscribers. They are mainly aimed at the youth subscribers of the application. This one provides a summary video of length 60 secs which is updated in every half an hour. In addition to this the overseas Spotify users are provided access to nearly 50 speech only podcasts from BBC stations. For the time being they are available at free of cost in UK. Along with BBC certain other networks also agreed to share contents with Spotify. The lists starts with Disney, around the globe sports network ESPN, science and technology talks organizer TED, Conde Nast Entertainment, US TV channels such as MTV and NBC and so on. The company also declared that they have taken some innovative steps to improve the music content. Such improvements may include a new running mode. This facility matches music according to the likes and want of the user which they provide by collecting feedback from in-built sensors present in the smartphone. Another change is the creation of a new type of audio format. This helps in altering the tempo of a given song and matches it with the footsteps of runner.Along with this the company also contracted for new tracks from composers and DJs. This includes Tiesto, who already was present at the New York press conference. Strong competition for Spotify comes from Tidal. It is a music service launched by musician Jay Z and supported by many other famous musicians all over the world. Tidal claims that they have received more than 770000 subscribers during the last month itself. If it is true then Spotify will have a tough competition from them. Another threat comes from Apple. Apple is about to launch its own music service. They are focused to gain back their customers who are lost to Spotify. Also the music labels made it clear that they could withdraw their artists whenever they want, from Spotify, making Spotify in a state of defence. That’s why Spotify comes with innovative changes. They provide podcasts, news bulletins and other services to its customers to retain them. They tend to provide these services inorder to enhance customer base and also to establish its own strong concrete base before its competitors could establish one.